We all follow a designed beauty regime for skin and hair care for mornings. But did you know, beauty regime for night is equally important. You need to hydrate and moisturise your skin in the night as well. It is one of the things you need to keep doing to avoid age from showing up. Does that mean you need to burn your pocket to purchase creams for the night? Not really. 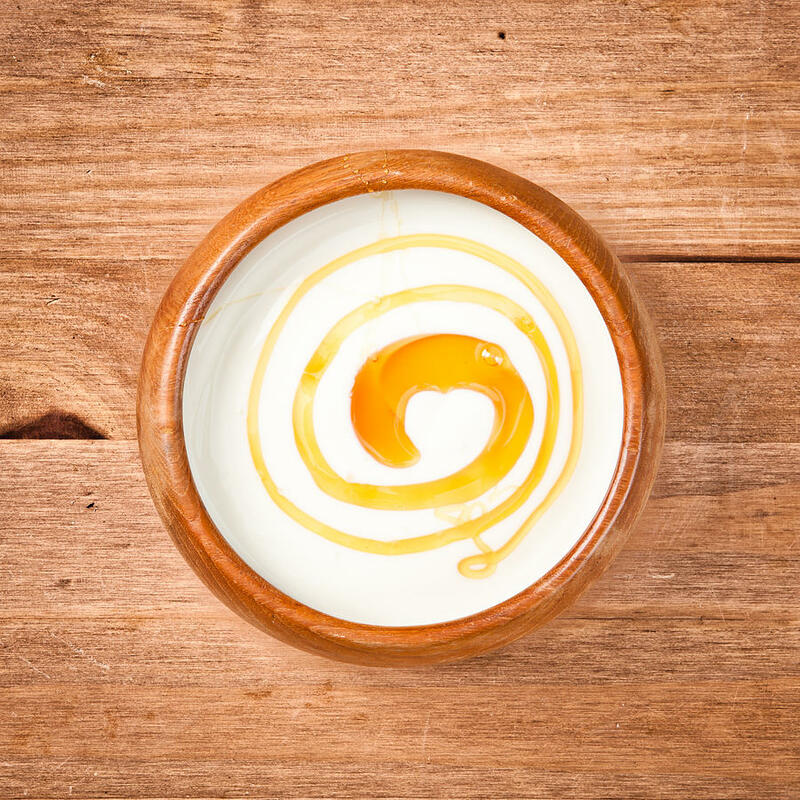 We will guide you through DIY Homemade Anti-Ageing Night Creams. They are simple to make with easily available ingredients and extremely efficient too. Avocado is a fruit blessed with nutritive value. It contains Vitamin A, B, C, E, K in addition to minerals like potassium, magnesium and many more. 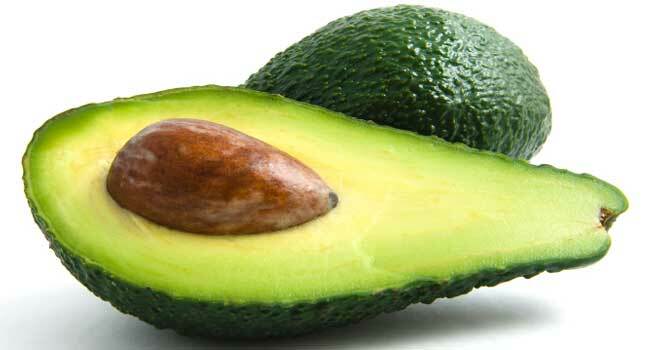 Avocado is highly used in beauty products and when applied topically benefits the skin naturally. Homemade Avocado cream is really easy to make. It’s just an easy three step process. Your night cream is ready for application. Store in a clean container at a cool dry place. Apply this cream not more than two times in a week. Apply the cream, just as you would apply any other cream and massage your face. Leave the cream on for ten – fifteen minutes, until it dries. Do not keep it on after it has dried. Wash your face with cold water. 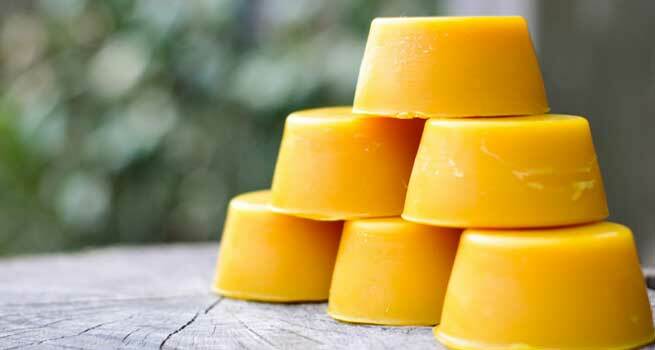 Beeswax, extracted from the honeycomb built by bees, has many benefits for your skin. It acts as natural moisturiser, keeping it baby soft and at the same time protects it from dirt, pollution, harsh sun rays, any ecological factor causing damage to the skin. The double boiler will provide the ingredients; just the right amount of heat needed. 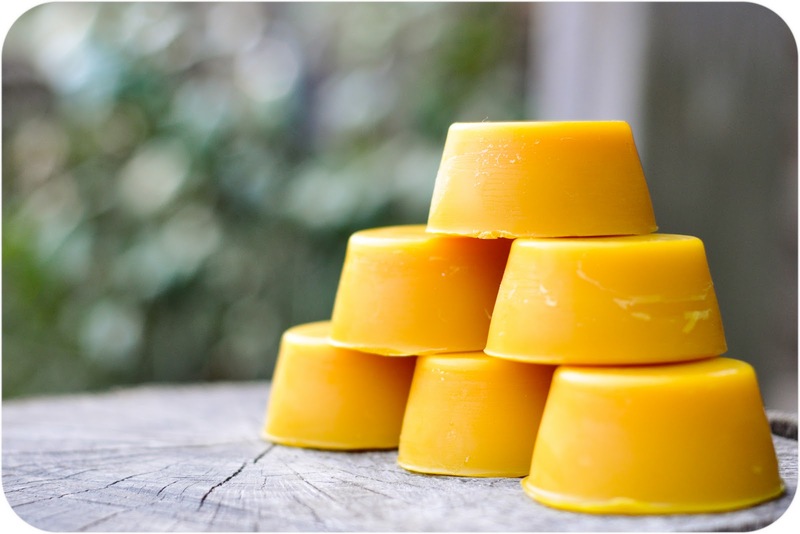 Once you see creamy textured mix, your Homemade Beeswax Anti-Ageing Night Cream is now ready for application. Store in a clean dry container. In a circular motion, massage the cream on your face, starting with the jaw area to your cheekbones. Now cover your t-zone with the cream and massage all face areas gently. 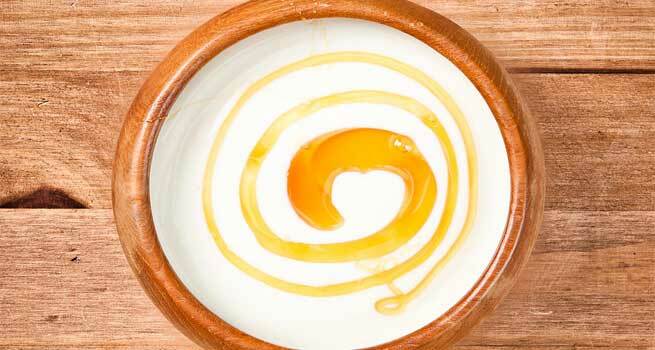 Honey and yoghurt, both are grandma’s favourite stocked products and serve as natural beauty enhancers. These beauty boosters act as multi faceted agents for your skin. They assist in the production of collagen and elastin, clearing pores, aid in removal of dirt and impurities and fine lines. They naturally hinder the appearance of wrinkles on your face, making your skin look young and healthy. Massage the paste on your face and leave it on until it dries completely. Make sure you massage gently and your T-zone thoroughly. Once it dries, wash it off with warm water followed by cold water. Dab a clean cloth to whisk the water away.